Father’s Day 2018 is coming up quicker than you thought! 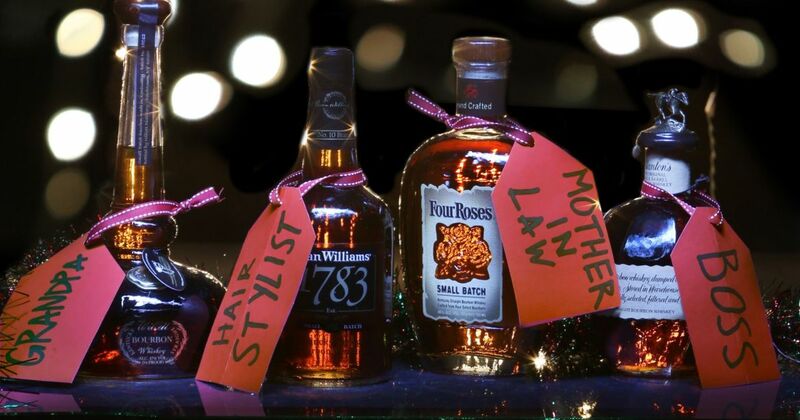 Check out these 5 awesome bourbons we think make great gifts for the #1 Dad in your life. Named the World’s Best Bourbon by Whisky Magazine at the 2018 World Whiskies Awards, 1792 Full Proof brings a lot to the table. First introduced in 2016 by the Barton 1792 Distillery this 125 proof expression of 1792 continues to win awards. The brand name 1792 is a nod to the year Kentucky joined the union. Another interesting tidbit is the choice of the term “Full Proof” in the branding of this bourbon. It isn’t a “Barrel Strength” or “Barrel Proof” bottling, that would be indicated by varying proofs from different barrels. 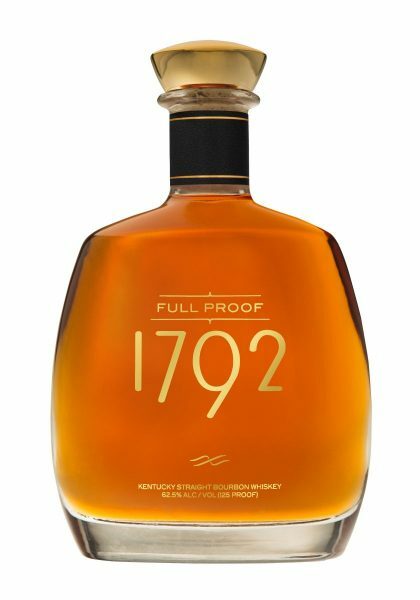 All 1792 Full Proof is bottled at 125 proof which means it comes out of the barrel a bit higher and is then proofed down to a consistent 125. While this ‘Full Proof’ expression may be difficult to find, the ‘1792 Small Batch’ is an alternative excellent choice with wide availability. If you can find any of their Limited Edition offerings at retail they’ll be hard to pass up! 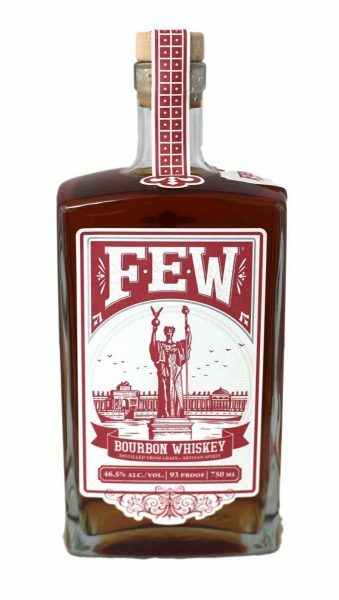 If you’re looking for a local pick check out FEW Spirits Bourbon. Distilled in Evanston, IL since 2011 FEW Spirits produces Bourbon, Rye, and a couple truly unique Gins. “By using a traditional high-rye bourbon mashbill made from 70% locally grown corn, 20% rye and 10% barley, and fermenting with a unique, peppery yeast normally used for Saison beer, FEW ramps up the spice and delivers a complex spirit in its Bourbon Whiskey.” Read more about FEW in our blog post, click here. 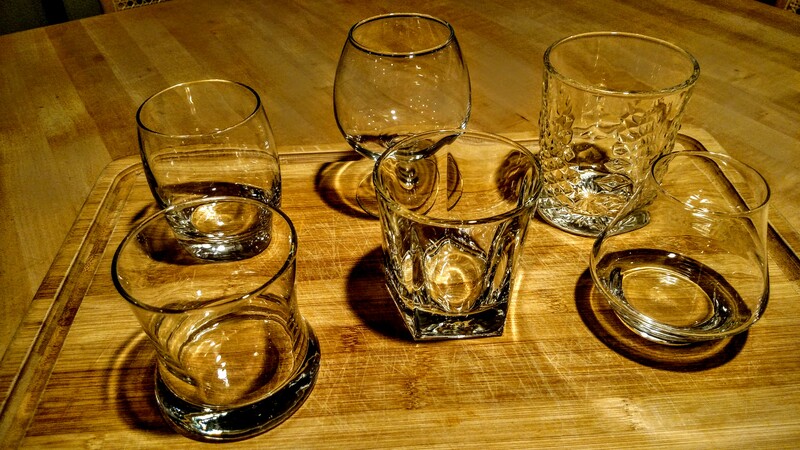 FEW hosts regular events at their Evanston distillery including cocktail classes, vinyl nights, and “FEW Fridays” with live music and food trucks! 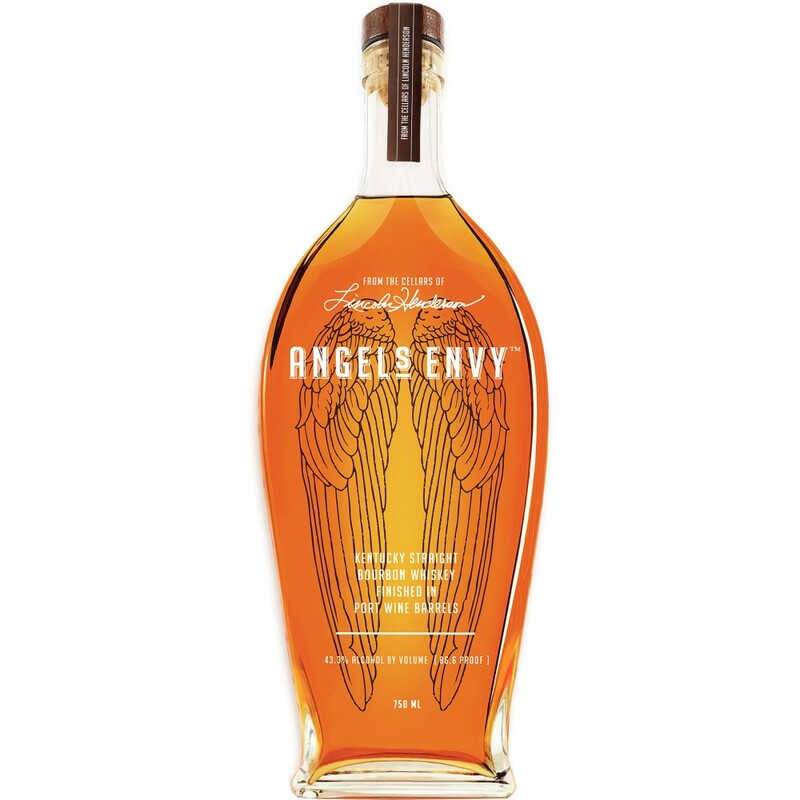 The Angel’s Envy brand is relatively new to the bourbon world and has developed a venerable brand in a short time. Started in 2010 by father and son team, Lincoln and Wes Henderson, their flagship $12 million Louisville distillery opened in 2016. But the heritage of the brand goes back much further. 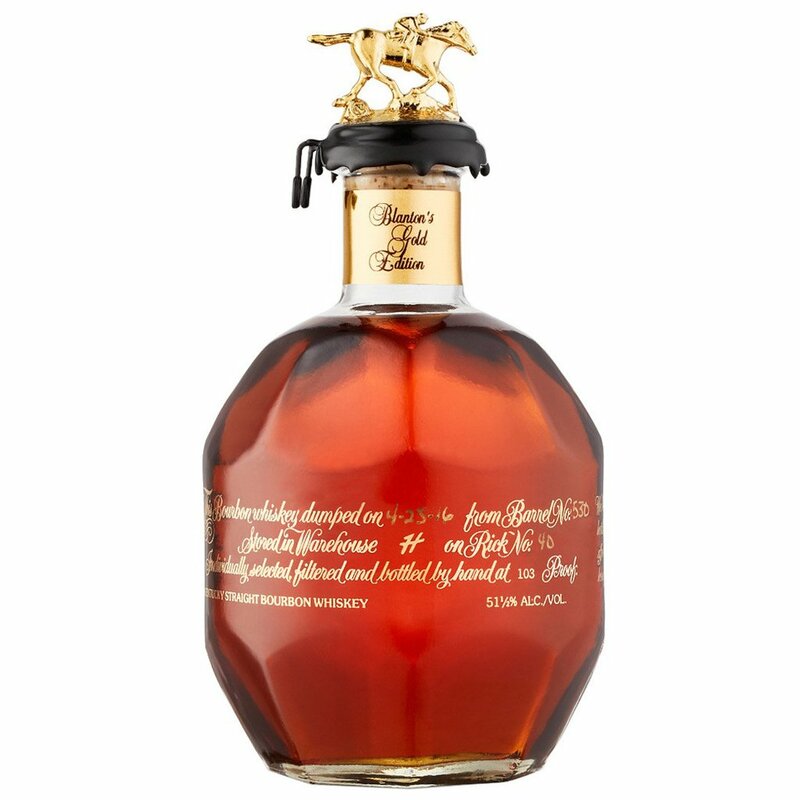 The late Lincoln Henderson enjoyed an accomplished career with Brown-Forman, where he created Woodford Reserve and Gentleman Jack. He came out of retirement to create Angel’s Envy, his first solo project. When he passed in 2013 his son Wes Henderson and grandsons Kyle and Andrew Henderson took the helm. In addition to this Port Wine Cask finished bourbon they produce a sweet Rum Finished Rye Whiskey and yearly limited release Cask Strength offerings. If you’d like a unique bottle that dad won’t be able to find anywhere else visit your local Binny’s. 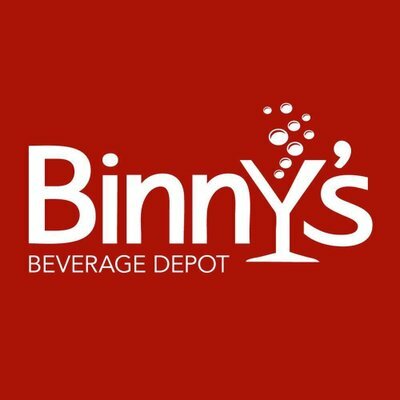 The Binny’s “whiskey hotline” team regularly tastes hundreds of barrel samples from distilleries around the world to hand pick the very best single barrels. These barrels are then bottled, just for Binny’s, and available until they sell out. You can find more information here or by visiting/calling for their current inventory. As of this writing it looks like they have a Wild Turkey Russell’s Reserve and a Journeyman Last Feather Rye.